2. 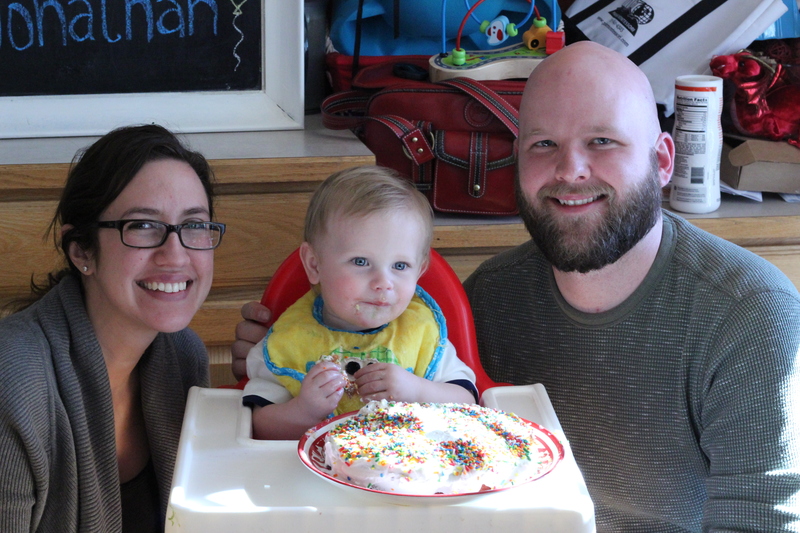 Great friends who came to celebrate Jonathan’s birthday with us- he just loves his Uncle Brandon and Auntie Meghan! Jonathan loves Auntie & Uncle time! 3. The incredible generosity of our family and friends. Jonathan received so many wonderful gifts, and still has enough gift cards from Christmas and his birthday for a serious Target shopping spree! 4. The never-enough-but-always-appreciated time spent with Mom & Dad. These visits are never long enough, but are so special to us! 5. Technology! 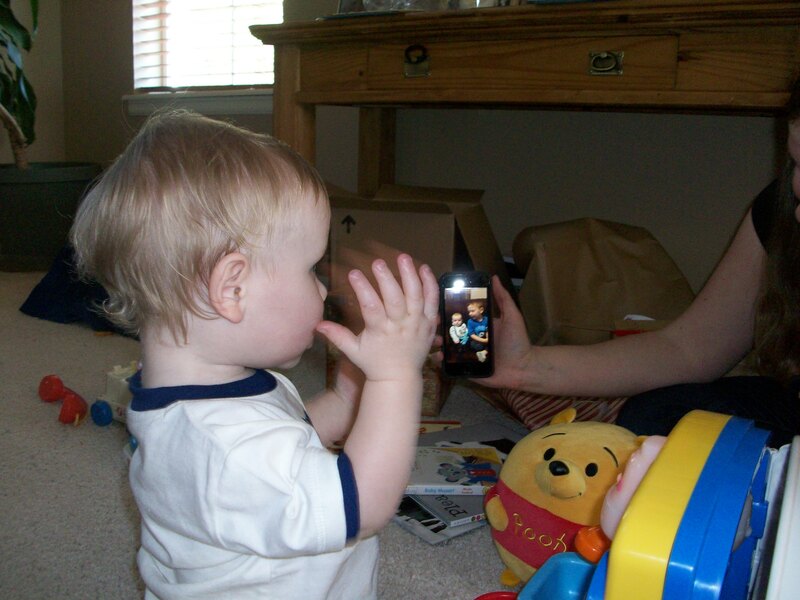 Thanks to phones and Skype, Jonathan was able to talk to and see his grandparents, uncle and cousins for his birthday. 6. Jonathan’s sweet teachers at school – they had signs up around the classroom to wish him a happy birthday. 7. Parents at the school being very complimentary and really appreciative of the work that I do there. 8. Co-workers who are so sweet to my boy! It takes us a good 10 minutes to get from his classroom to the car because everyone wants to see him and talk to him. 9. A happy, healthy boy! His 12 month well-baby checkup went very well and we’re so blessed to have such a healthy child. I recognize the hardships that so many parents face in regard to their children’s health, even at such an early age. These moms and dads are a true inspiration in how they are advocating for their children and ensuring the best care is available to them. 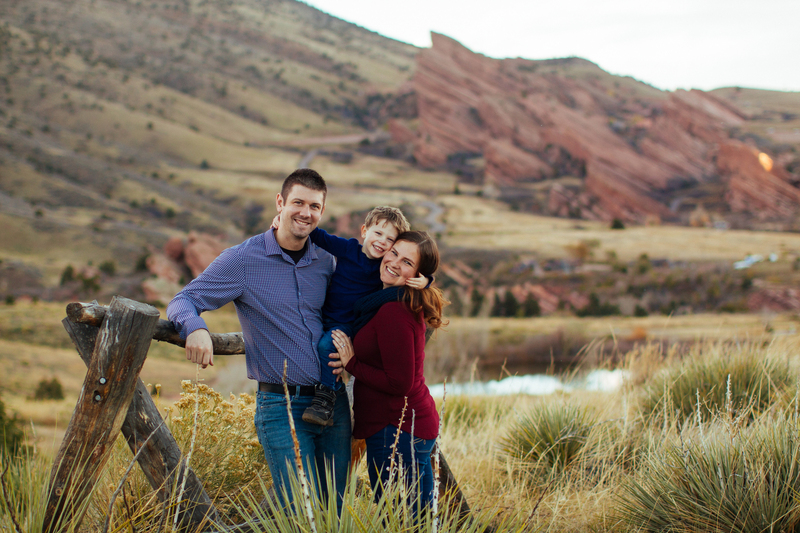 If you’re looking for an incredible story of faith and trust in God’s goodness, check out Hil’s Kitchen Blog. I’ve never met them, but I do know the author’s mother-in-law from my previous job in California. Their little one is just a few days older than Jonathan. Join me in praying for this sweet baby girl and her parents.